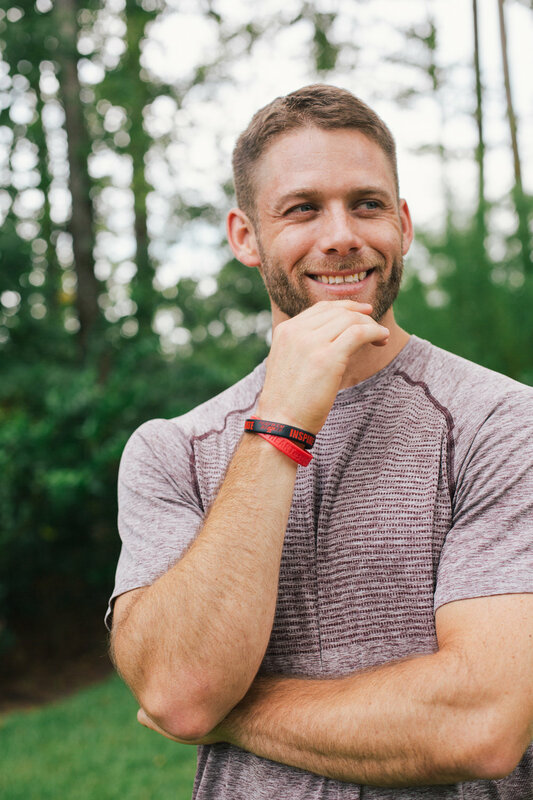 Joe McDevitt is, hands down, the best fitness coach I’ve ever worked with. He is knowledgeable, personable, and above all, truly cares about the health and well-being of his clients. Not only have I gotten to train with Joe but I’ve gotten to know him personally, and let me tell you, he is a stellar human being. 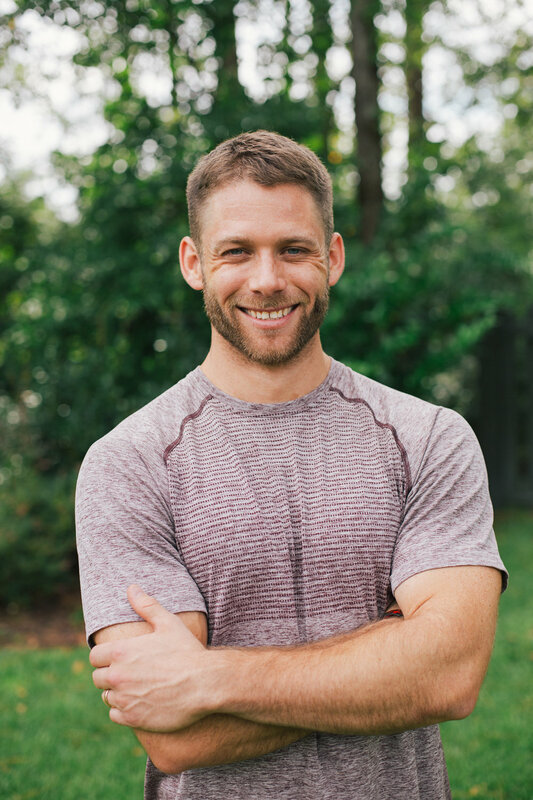 If you’re in the Charleston area and in the market for a personal fitness coach, reach out to Joe. He offers 1-on-1 sessions as well as semi-private + group sessions.